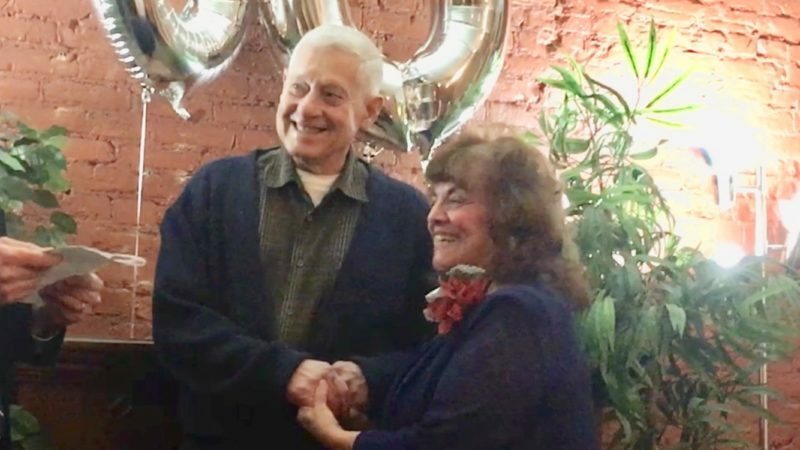 Don and Gale Lauger of Ashville, N.Y., celebrated their 50th wedding anniversary with a surprise dinner party hosted by their children and a national park tour. 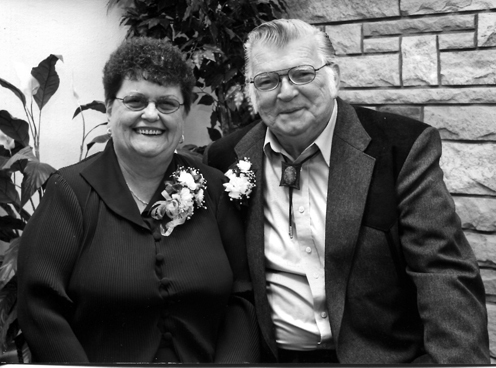 They are the parents of Gordan (Kathy) and Duane (Melodye). 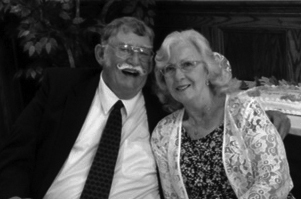 They also have five grandchildren and two great-grandchildren. 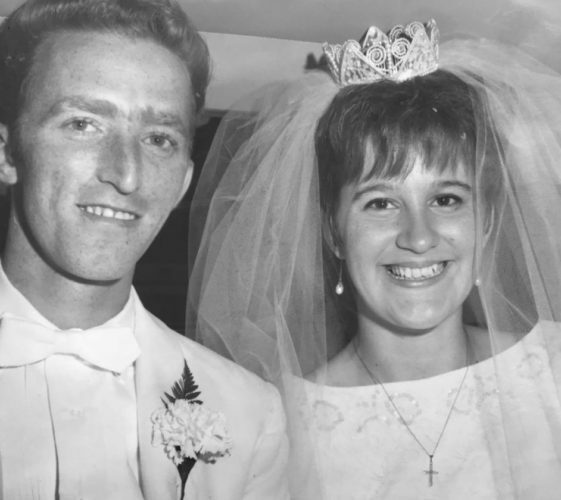 Lauger and the former Gale Johnson were married July 19, 1964. 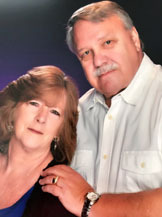 Lauger is a retired insurance salesman. Mrs. Lauger is retired from Morgan David Wine.